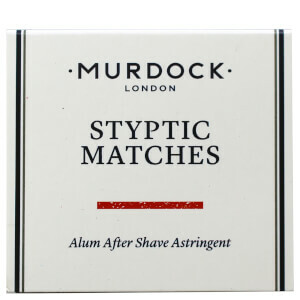 Murdock London present the Keats Wood Beard Brush; a must-have grooming tool for untangling facial hair and preparing for trimming. 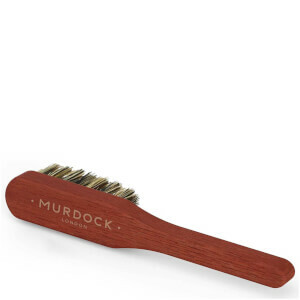 Designed with a firm wooden handle and durable boar bristles, the brush makes a perfect addition to your beard maintenance regime. Complete with branding.